Good To Know (registered name Montevideo LS) has proven himself in the show ring and is now starting his breeding career. Good To Know has established himself in the show jumping ranks, winning events from Arizona to California to Oregon. His many victories include 1.20m/1.30m classes and championships at the Oregon High Desert Classic, Central California Classic and HITS Arizona Desert Circuit, to name just a few. 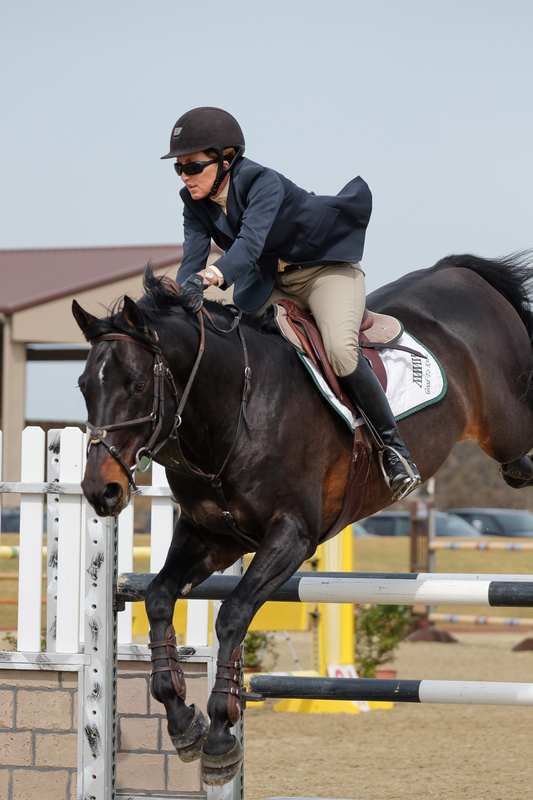 Earlier in his career, Good To Know also excelled as a show hunter, winning Pre-Green and National Hunter Derby championships and classes from Sonoma Horse Park to the Oregon High Desert Classic and the Franktown Meadows Hunter Derby. During the 2017 show season, look for this handsome stallion competing on the West Coast with Maplewood owner/trainer Julie Winkel. Good To Know is an approved Rheinland Pfalz-Saar International Book 1 stallion and is available annually to a select number of approved mares based on pedigree and performance records. His stud fee is $1,500. Good To Know, nicknamed Stallone, is a beautiful horse with superb conformation and a classic jumping style that's also been well rewarded in the hunter ring. He's currently competing successfully in the 1.30m classes and will make his Grand Prix debut in the near future. With just a few foals on the ground, Stallone shows that he passes on his trainability, athleticism and correct movement and conformation to his get. Take advantage of his early breeding career and book your mare to an up-and-coming Grand Prix star. For a more detailed pedigree, please visit the All Breed Database.